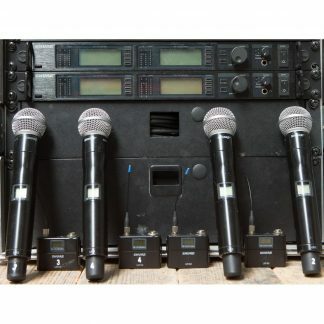 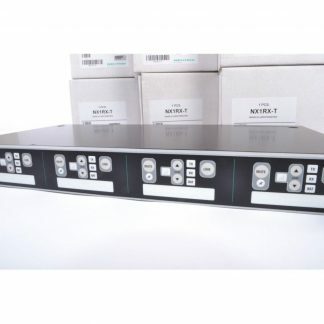 For sale used Shure UHF-R Four Channel System P8. 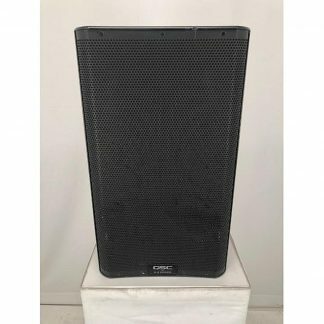 All in good condition and the price shown is per system. 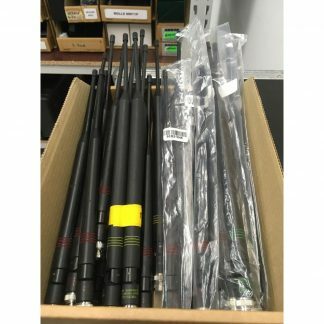 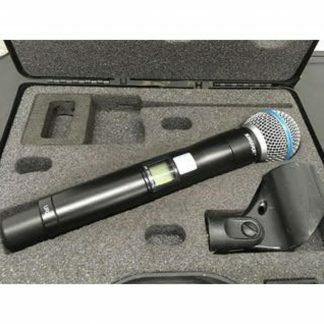 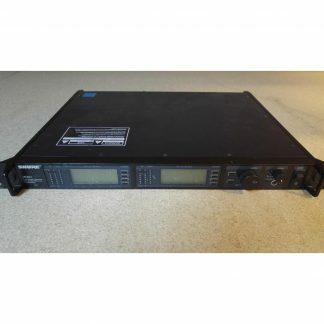 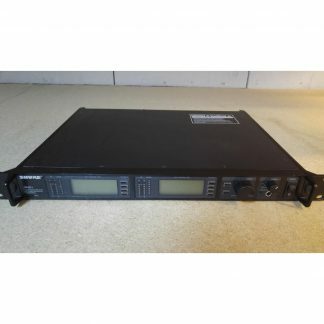 Used Shure UHF-R Four Channel System P8. 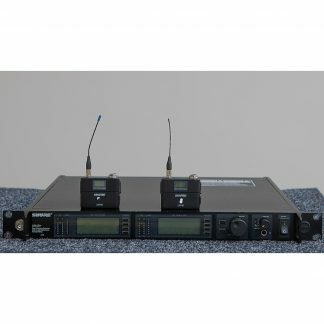 Premier Wireless Technology - Flagship networkable wireless technology used by professionals all over the world. 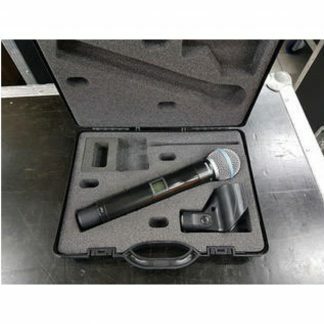 Shure UHF-R Wireless Microphone Systems master the high pressure and extreme conditions of any large-scale touring or installations environment while delivering uncompromising Shure sound. 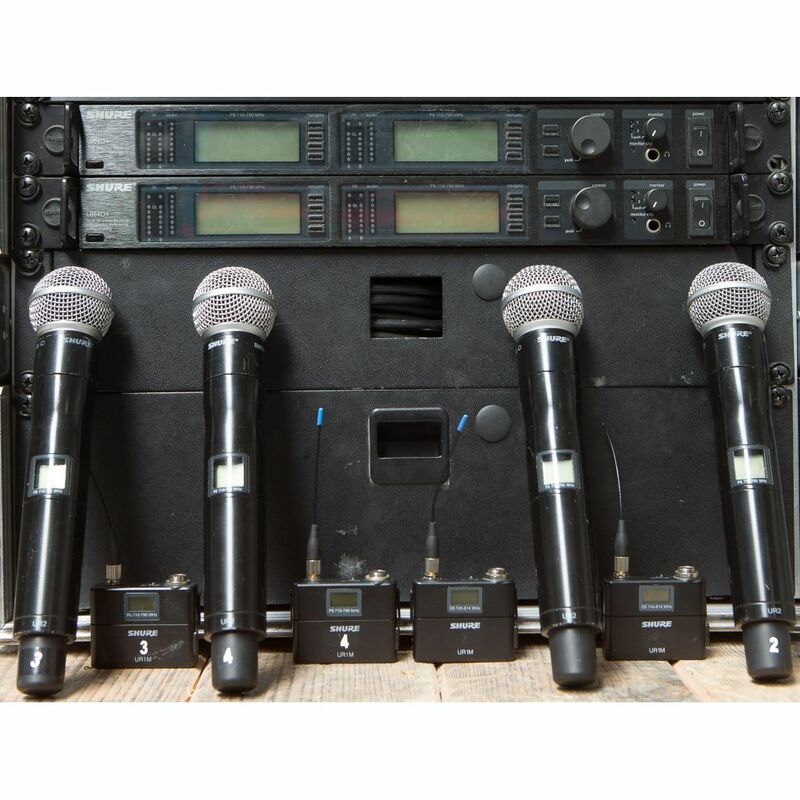 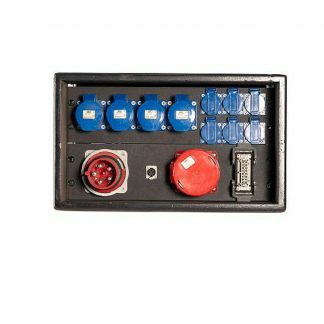 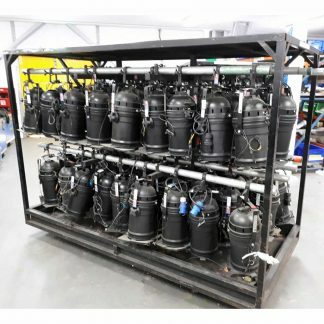 Rock-solid engineering, the latest technology, and unparalleled RF performance provide sound professionals with all the features and flexibility they need to tightly control up to 108 systems for the most elaborate productions.